You’ve probably taken at least one course of antibiotics, and for some it’s a regular occurrence. But have you considered the long-term impact on your gut health? We know our gut houses trillions of bacteria, each playing an important role, like fighting infection, breaking down foods and helping us look after our colon. So what happens when you take a “last resort” broad spectrum antibiotic cocktail, with the potential to eradicate all of these helpful microbes from your gut? Are the good guys gone forever? A group of scientists wanted to see what happens when a broad spectrum antibiotic cocktail was given to 12 healthy men for four days. Surprisingly, some bugs survived this harsh antibiotic treatment. However, nine important microbe species never reappeared after the four day treatment. These bugs help protect us against bacterial invaders but also to break down sugars. They also produce useful products like butyrate, known for its anti-inflammatory properties and as one of the main sources of energy for our colon. Are these bugs permanently lost? Imagine what might happen with multiple exposures to antibiotics. This might help explain why western populations appear to have a lower gut diversity in comparison to more native populations. Clostridium species were undetectable before the antibiotic treatment but increased significantly throughout the study. These bugs can result in difficult to treat, reoccurring infections. The infection cycle can also be challenging to break, especially in the immuno-compromised, like the very young and old. The study suggested that the small number of Clostridium species present before the antibiotic treatment might have “hibernated” by forming protective spores. Once the threat of the antibiotics had passed, the emptier gut was easier to colonize. Interestingly, humans aren’t the only ones that use antibiotics. Bacteria can produce natural antibiotics to try out-compete other microbes living nearby. However, these neighbouring microbes can protect themselves by possessing antibiotic resistant genes. This mechanism has evolved over time in nature, but the overuse of antibiotics by humans has resulted in a significant increase in antibiotic resistance. 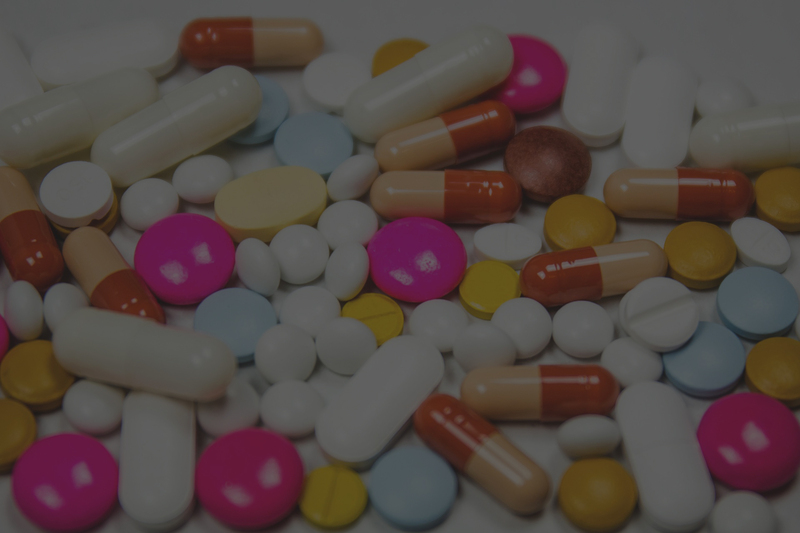 Antibiotics – a double edged sword for health? When we expose our gut bacteria to antibiotics, the resistant bacteria can pass those genes to their neighbours, spreading the ability to survive the threat. This is a serious health concern, resulting in certain widely used antibiotics to lose their effectiveness. However, the development of antibiotics has helped prolong the average life span by up to 10 years and, under the right circumstances, the benefits of antibiotic treatments outweigh the risks. By the end of the study, even though some bugs were permanently lost and some potentially disease-causing microbes emerged and remained, the ecosystem as whole recovered. The scientists linked the antibiotic resistant genes present within the gut community to the resilient recovery of the bacterial population. Furthermore, the study was carried out in healthy individuals who recover more easily. In most real-world cases, antibiotics are given to people with some type infection who may have difficulty recovering. The researchers plan to conduct further studies looking at repeated antibiotic exposure in less resilient individuals. Annually, about 2 million infections from antibiotic-resistant bacteria occur in the US, resulting in approximately 23,000 deaths. The full research paper on the study discussed in this post is “Recovery of gut microbiota of healthy adults following antibiotic exposure” and was published in Nature Microbiology in October 2018.